The Canadian Association of Jews and Muslims (CAJM) was established in June 1996. Our purpose is to bring members of the Jewish and Muslim communities in Canada closer together, to promote positive interaction, and to work together to counter problems faced by both communities. Our objectives are to learn, understand and jointly work together, in order to promote harmony between Canadian Muslims and Jews. 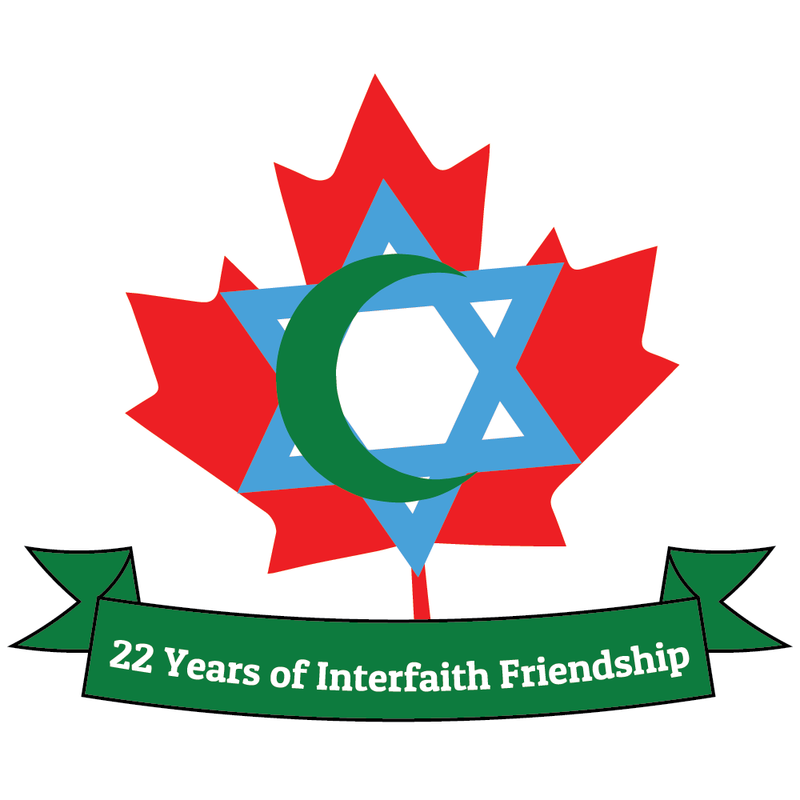 Since September 11, 2001 we have been meeting regularly with a reinvigorated sense of purpose to create a model in Canada for Jewish/Muslim bilateral co-operation in fighting the increase in hate crimes, stereotyping, backlash, discrimination, anti-Semitism and Islamophobia faced by our communities. While CAJM has a strictly defined focus of dealing with issues of mutual concern in the most positive, productive and constructive manner, we discuss a broad spectrum of world issues, which may impact our two groups in Canada. Our most important strength is that whatever position CAJM takes, we do it jointly, and in the interests of both groups. We may speak out in favour of a particular viewpoint, but only with agreement and understanding of members of both communities. We value diversity of opinion and respectfully listen to different viewpoints without finger pointing, generalizing or blaming either group. CAJM strives to play an educational role in conveying its message in a visible manner to the general public. We are deeply committed to engaging in open and free discussion of difficult, controversial and sensitive issues. We use a variety of approaches to building relationships between our communities including seminars, special events, cultural exchanges, publications, youth activities, exchanges of speakers and community leaders, and the annual Weekend of Twinning between synagogues and mosques. We continue to work on our goals of mutual understanding and respect, and are seen as a model of cooperation between Jews and Muslims locally, nationally and internationally. We invite all likeminded people to join us.